Former Walt Disney Company marketer, Jonathan Sully, has become the new marketing leader at Bacardi-Martini Australia. In his new role as marketing director, Sully reports directly to managing director, Denis Brown, and sits on the executive team. 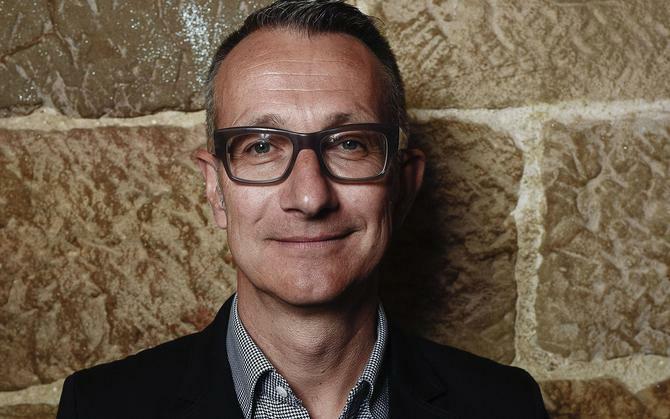 His remit includes being accountable for delivering a portfolio of brand targets, driving value creation for the Bacardi-Martini company, liaising with global brand teams and leading the local A/NZ marketing function. CMO understands there hadn’t previously been someone in an executive-level marketing role at the spirits producer. Sully boasts of more than 20 years’ experience in marketing roles locally, in the UK and in the US. Most recently, he was marketing director for Disney Channels and media distribution for The Walt Disney Company Australia and spent four years with the business. His media and entertainment history also includes roles with World Wrestling Entertainment and Fox Sports. Sully is returning to his liquor industry roots, having initially kicked off his career with Diageo in the UK before shifting into FMCG with Hasbro International. “Jonathan is a customer-centric brand evangelist, committed to leading our marketing team, and we welcome him to the Bacardi family,” the company said in a statement.